Things have improved on the offence, too. Strikers now seek to adjust their angle and stride pattern, where possible, to hit the ball as cleanly as they can. He's convinced the military that the US is behind the killing of a peace-loving local politician and he's enlisted Russia to help in his coup. As you might expect, fighting erupts! It launches with a major overhaul of the balancing in effect. 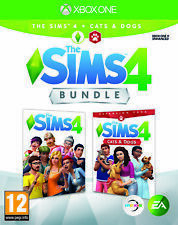 The Sims 3: Seasons - Limited Edition (PC DVD) Like New. Serial Number/Game Code Included. Play beautiful. In the event of a delay you will be notified straight away. Manual included. 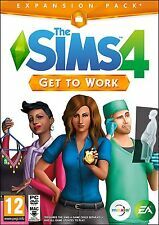 The Sims 3: Supernatural (PC, 2012) Like New. Serial Number/Game Code Included. The Sims 3: Pets (PC: Mac, 2011). Like New. Serial Number/Game Code Included. 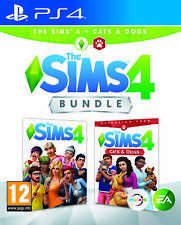 Get The Sims 4 and The Sims 4 Cats & Dogs content in one great bundle ! XBOX ONE CONSOLES. XBOX ONE ACCESSORIES. KEY FEATURES. ONLY£29.85. 2DS CONSOLES. 3DS CONSOLES. SWITCH ACCESSORIES. 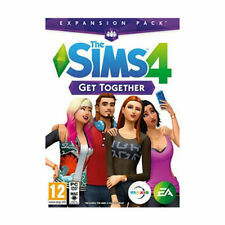 The Sims 3: Seasons Expansion Pack PC. Condition is Like New. Only used once. Disk is not scratched. Dispatched with Royal Mail 1st Class Large Letter. For those who prefer to stand alone, the single player campaign takes place on the Iran/Iraq border as the US Marines face insurgents from all sides. An online co-op mode is also included for those who prefer a score-attack. 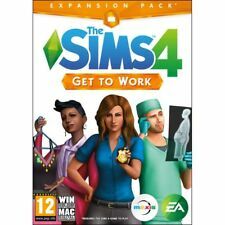 The Sims 3: Ambitions (PC: Mac, 2010) Like New. Serial Number/Game Code Included. 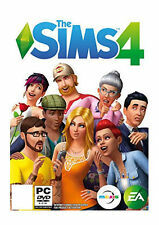 The Sims 3: World Adventures (PC: Mac/ Windows, 2009) Like New. Serial Number/Game Code Included. New adventures await your Sims on the sunny shores and beneath the glistening water of an island paradise! Nautical Sims can even take the helm of fully customizable houseboats and set sail between islands! The Sims 3: Katy Perry's Sweet Treats (PC DVD) Like New. Serial Number/Game Code Included. The Sims 3: Pets (PC: Mac, 2011). Condition is Like New. Dispatched with Royal Mail 1st Class Large Letter. Titanfall 2 (Xbox One). TEAM UP IN NETWORKS - Titanfall 2 makes it fast and easy to play with friends old and new. More details coming soon. Whether fighting for the IMC, or fighting back for the Militia, Pilots are the apex predator of the Frontier. The Sims 2: University Expansion Pack - (PC: Windows, 2005) . Condition is Very Good. Dispatched with Royal Mail 1st Class Large Letter. Clinical Finishing provides variety in shooting and more exciting goals than ever before. The Sims 2: Bon Voyage (PC: Windows, 2007) Expansion Pack. Condition is Very Good. 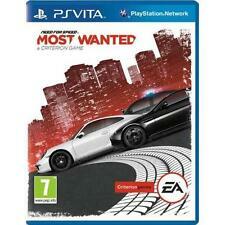 CASE,MANUAL & DISC ARE IN EXCELLENT CONDITION. 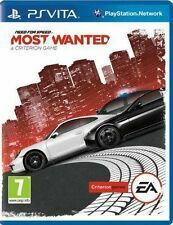 FIFA Manager 11 - PC. Greater Player Versatility - Try players out of position and train them to learn new roles. Use experienced players to improve the performance of your rising stars and raise team potential.